Wendy Wasserstein (Brooklyn, Nueva York, 18 de octubre de 1950 – Nueva York, 30 de enero de 2006) fue una dramaturga estadounidense, y profesora en la Universidad de Cornell. 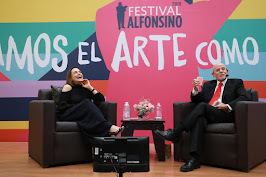 Recibió el Premio Tony a la mejor obra y el Premio Pulitzer de Teatro. 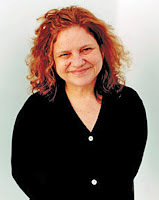 Wendy Wasserstein (October 18, 1950 – January 30, 2006) was an American playwright. She was an Andrew Dickson White Professor-at-Large at Cornell University. She received the Tony Award for Best Play and the Pulitzer Prize for Drama in 1989 for her play The Heidi Chronicles.